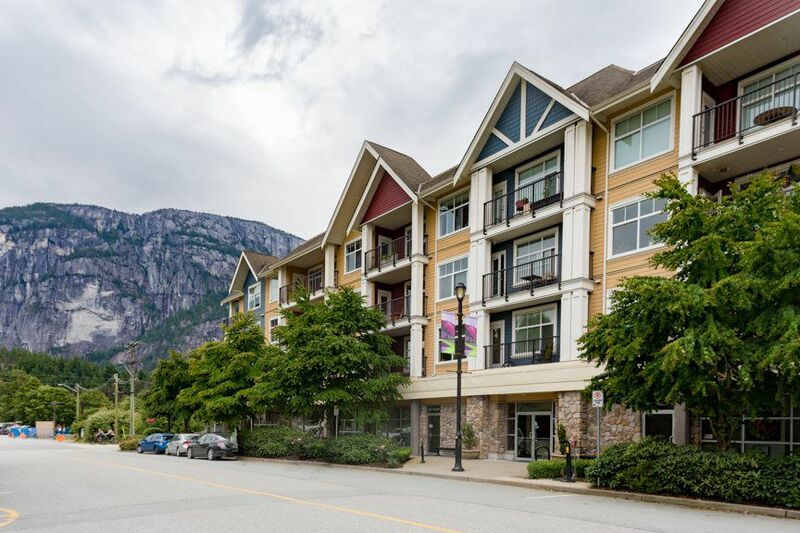 Beautifully cared for one bedroom plus den in the popular and well managed Artisan building in downtown Squamish. This home is situated in one of the most peaceful and private areas of the strata, with views of the Chief and Goat ridge from the patio. With new appliances, new hot water tank, updated carpets and lighting, this space feels fresh. 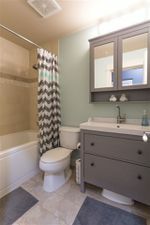 The bathroom has been updated with a new vanity and sink, and the den has been closed off with a door and window glass above, for functional use as a nursery or private office. Huge closet for storage within the unit, and a functional walk in closet. 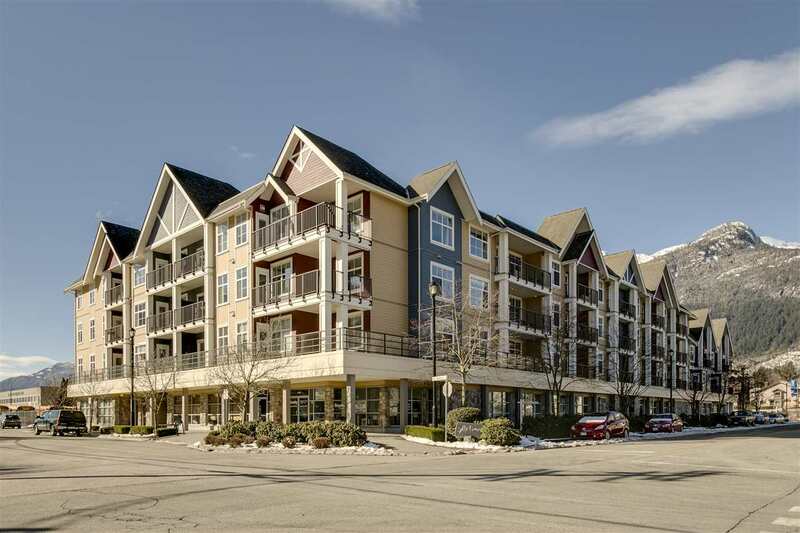 Included is secured parking under the building, and storage for your bike. Move right in and feel at home, while enjoying all the shopping, restaurants, and entertainment that downtown has to offer.